PHILADELPHIA (WPVI) -- Action News has learned that former Philadelphia Police Commissioner John Timoney has died. Timoney, who most recently served as the police chief in Miami, died Tuesday in Florida after battling lung cancer. He was 68. The Philadelphia Police Department shared its condolences Wednesday from its Twitter account. Timoney served as Philadelphia Police Commissioner from 1998 to 2001. He went on to serve as Chief of Police in Miami from 2003 to 2010. 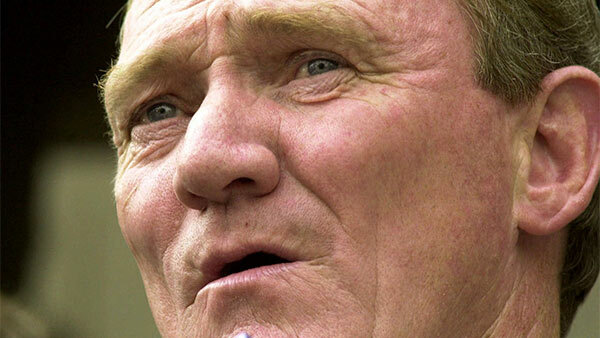 Former Philadelphia Police Commissioner John Timoney has died.